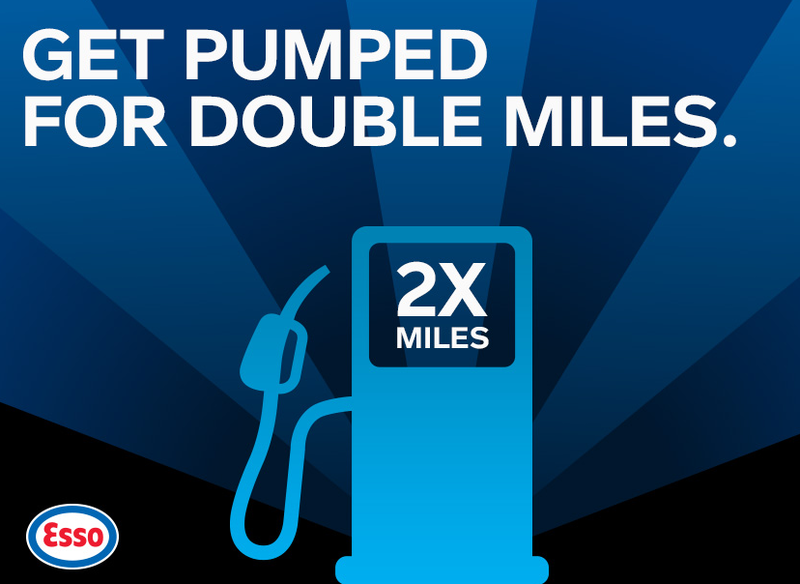 RC & FFB exclusive offers, Turkish revamps Miles&Smiles and get pumped for double miles? We have an ongoing exclusive sign up offer with Stash Hotel Rewards where you will get 1,000 points for free just by joining the Stash Hotel Rewards Program. Find out more here. We also have an ongoing offer of up to 20% off Priority Pass Business Class lounge annual passes which right now is the same discount that Priority Pass is offering to everyone for their 20th anniversary. However once their anniversary promotion is done, our offer is one of the best out there if you don't have the membership or get it via one of your credit cards. Find all the details here. We wish to thank everyone who has taken advantage of these offers or plan to as the higher the participation the more likely it will be that you will continue to see these type of exclusive offers on our websites! If you have any ideas for other exclusive offer possibilities please do not hesitate to contact us! The Turkish Airlines Miles&Smiles program is being revamped with the new changes taking effect on June 1st. A high level analysis shows the Miles&Smiles program is following suit with Aeroplan (and many programs before that) by now pricing out one way award flight redemptions at 50% of the cost of round trip, mileage earning on discount fares are being slashed (5 of the lowest economy class fares will no longer earn 100% of actual flight mileage but rather anywhere from 25 to 50%), full fare economy tickets will earn 125% miles instead of 100% and there will no longer be separate award charts for flights on Turkish Airlines and for flight on Star Alliance partners. 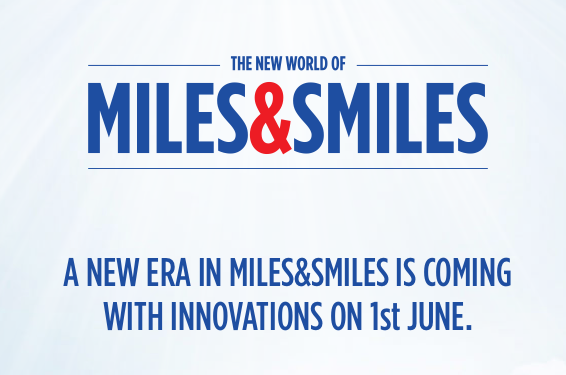 You can find all the details on the changes coming to the Miles&Smiles program here.